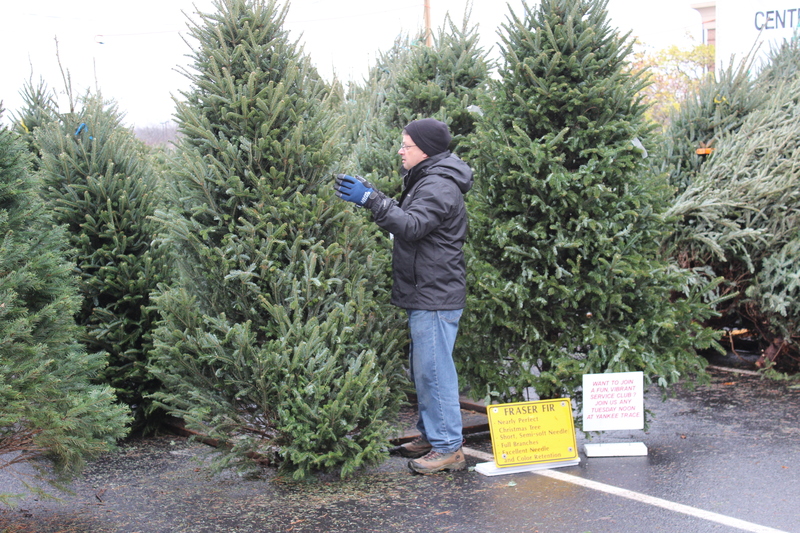 Christmas Tree Lot a HUGE Success in 2015! 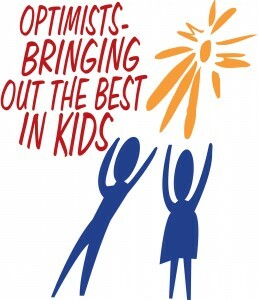 We believe that our children are our future. 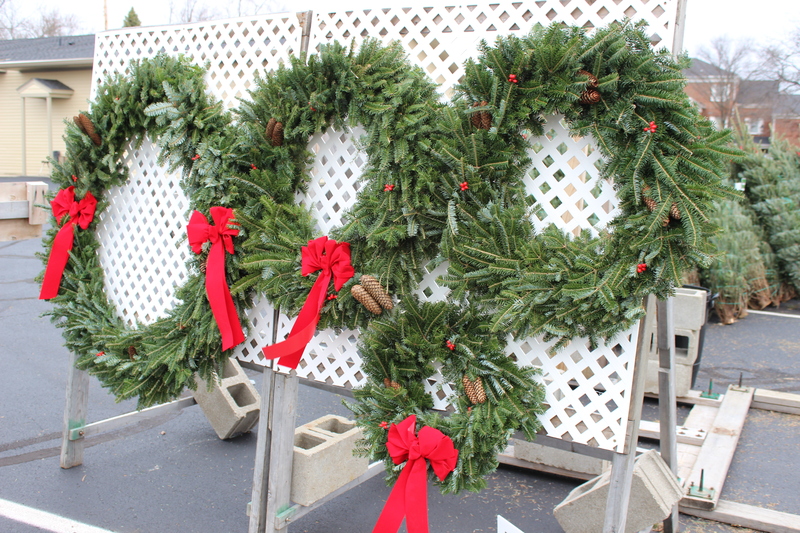 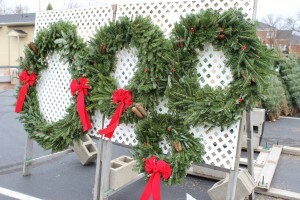 THANK YOU to everyone who made a purchase this year at our Christmas Tree Lot and Merry Christmas and Happy New Year!